Isn’t Christmas the most wonderful time of the year? We think it absolutely is. 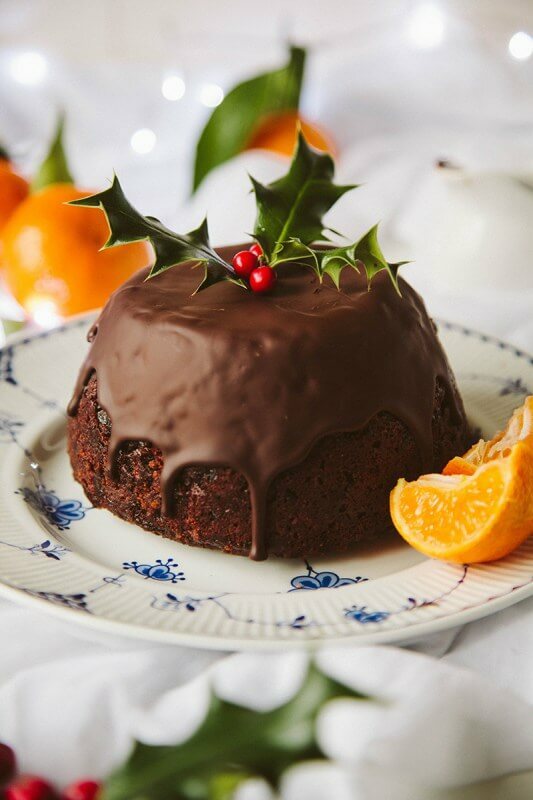 So many delicious cakes, treats, desserts to eat with your loved ones. It is a time when you can stuff yourself but don’t feel bad about it. 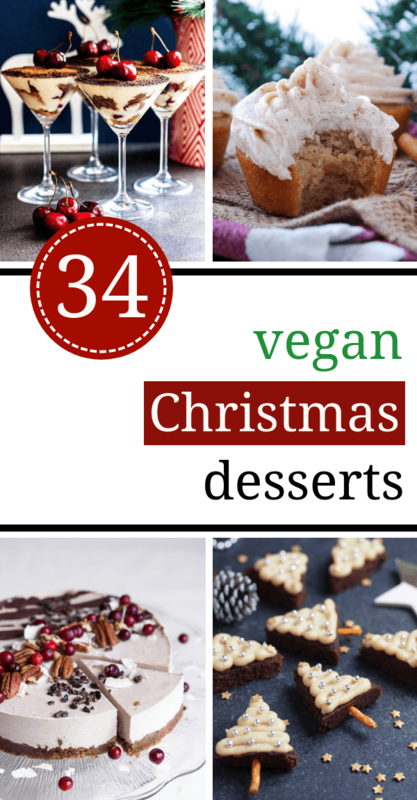 I have collected the absolute best, most delicious and divine vegan Christmas treats, that are egg-and dairy-free! 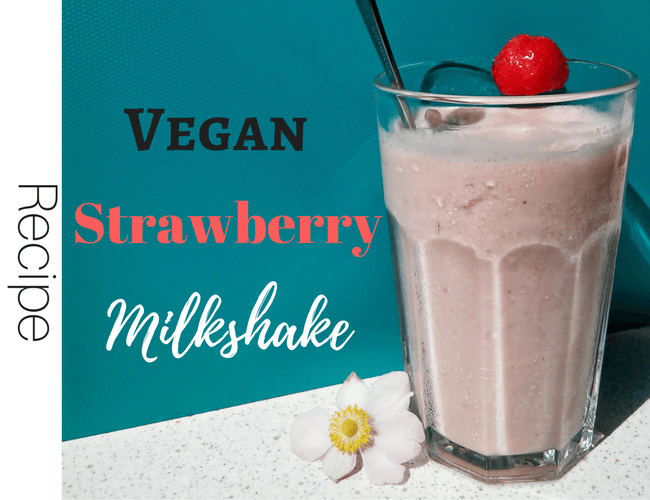 Enjoy these finger-licking yummies! 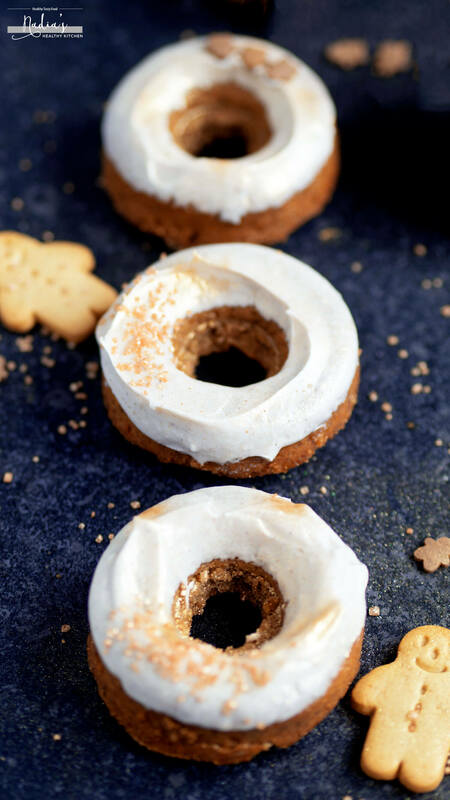 See my best vegan Christmas cookies list too! 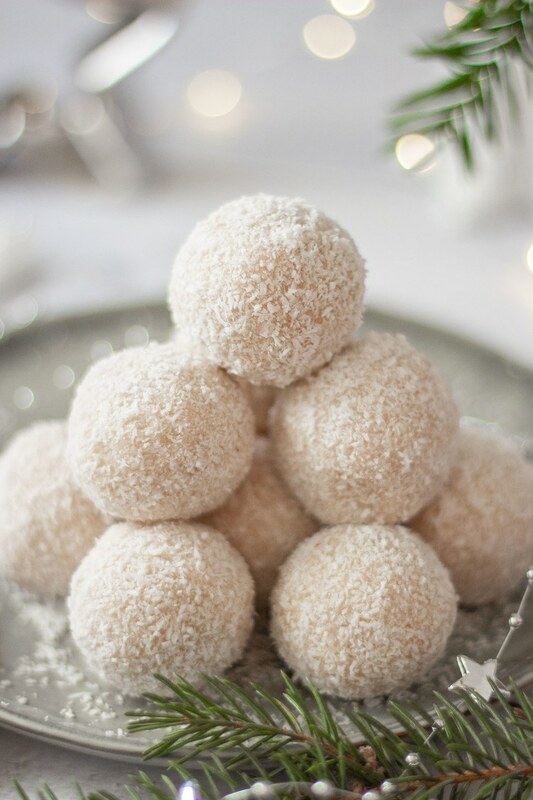 These snowballs are fluffy heaven and you don’t even have to turn your oven on to make them! Sweet delicious coconut and a hint of rum (extract). 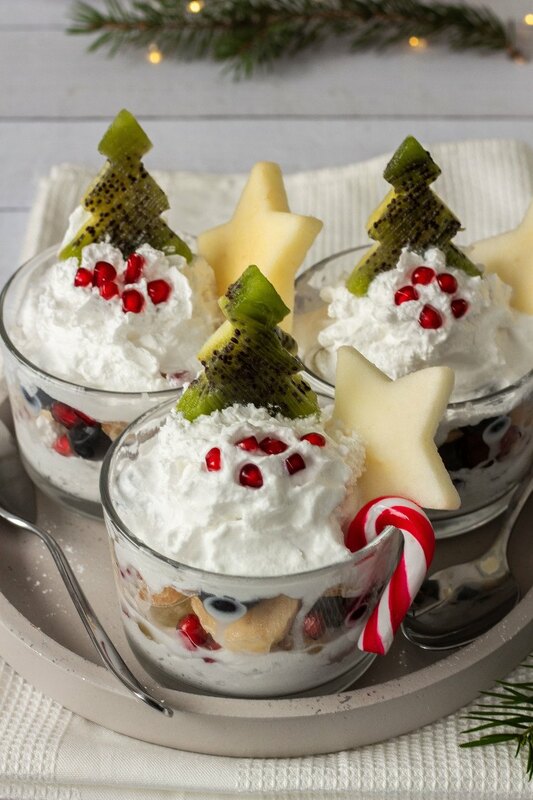 Make these vegan Christmas Fruit Salad Cups to serve a cute and memorable sweet treat, that’s ready in minutes but tastes just like dessert. 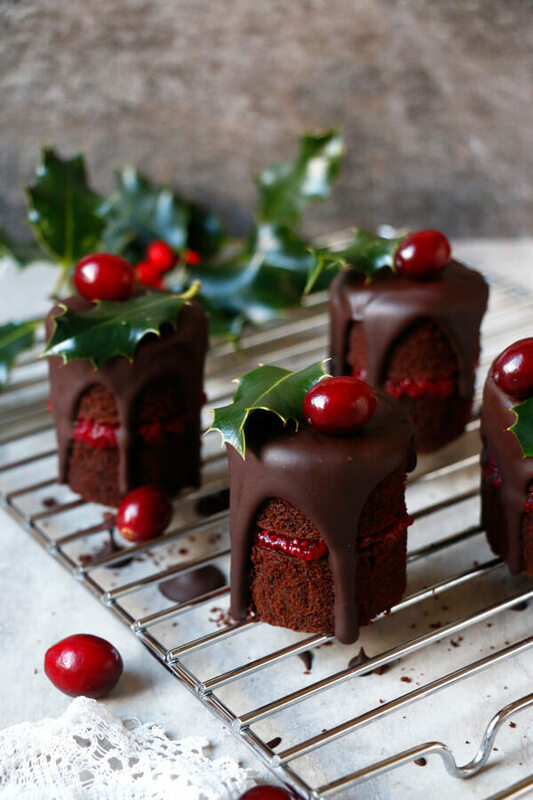 These cranberry mini cakes are like tinified edible happiness. 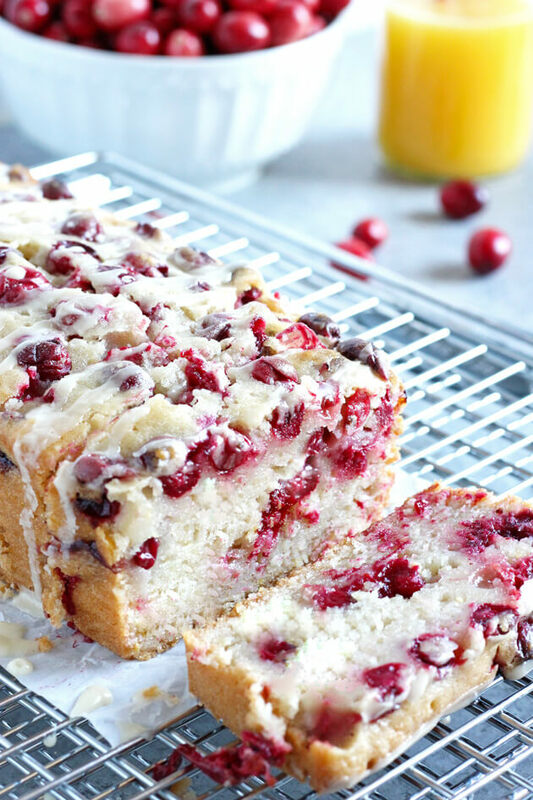 The moist and fluffy chocolate cake and the freshness of the cranberry will make your tastebuds dance! 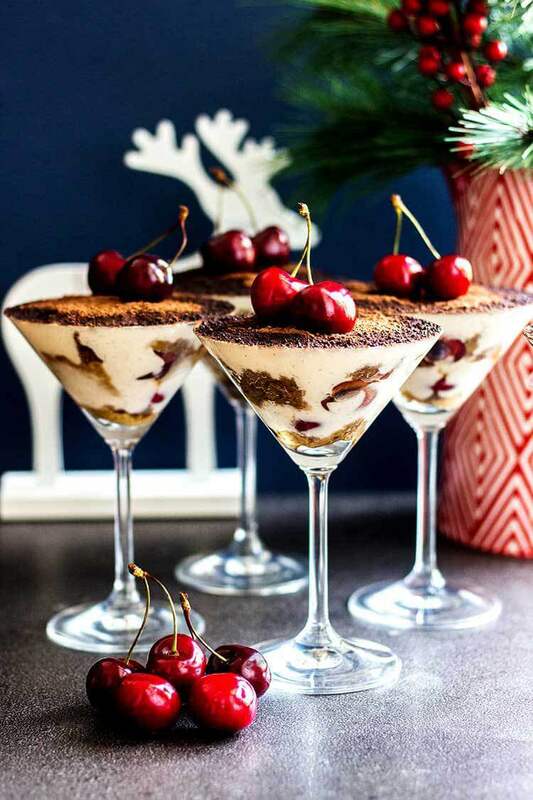 A little boozy sweet to celebrate? 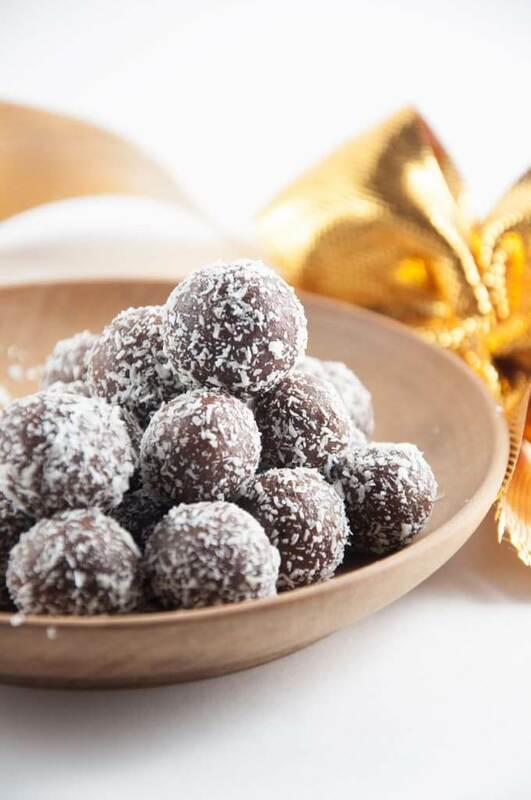 These rum balls are an exqusite finger food. It’s hard to resist coming back and back to them. 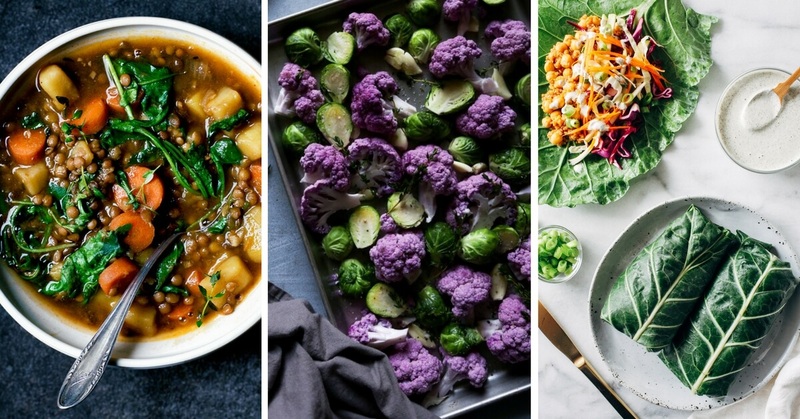 Who’s to say you can’t eat healthy during Christmas? 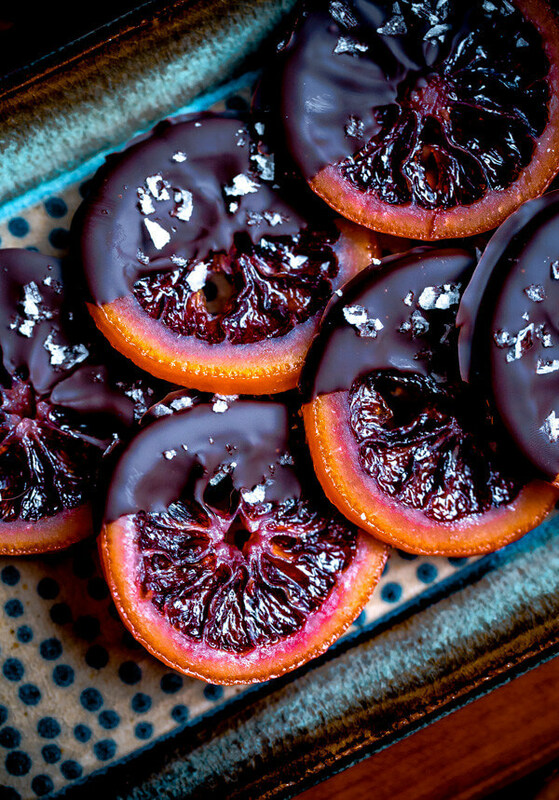 These candied orange slices are the perfect choice if you don’t wanna pack on the pounds. Sweet loaf cakes are great desserts, because they are light, and can be eaten any time of the day. It’s like eating fruity bread! 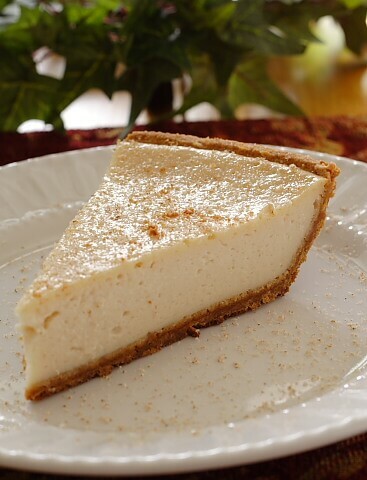 This creamy eggnog cheesecake is heaven on earth. 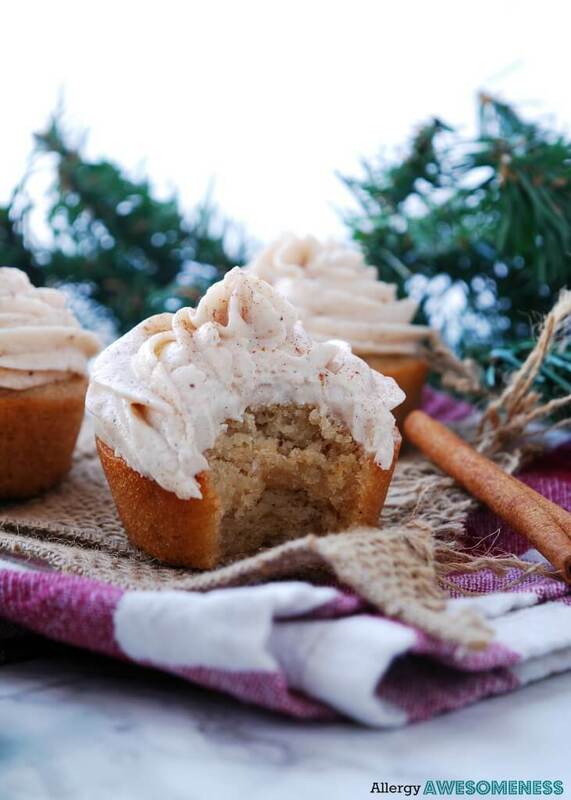 You will feel like you are floating on a Christmas-y cloud while eating it. What’s better than delicious nutty pecan pies? 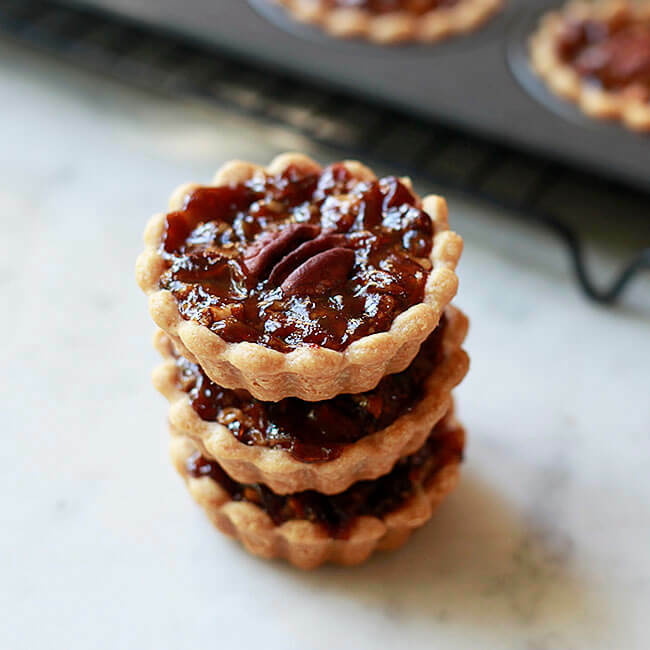 Well, mini pecan pies that can be eaten in one bite. Addictive! 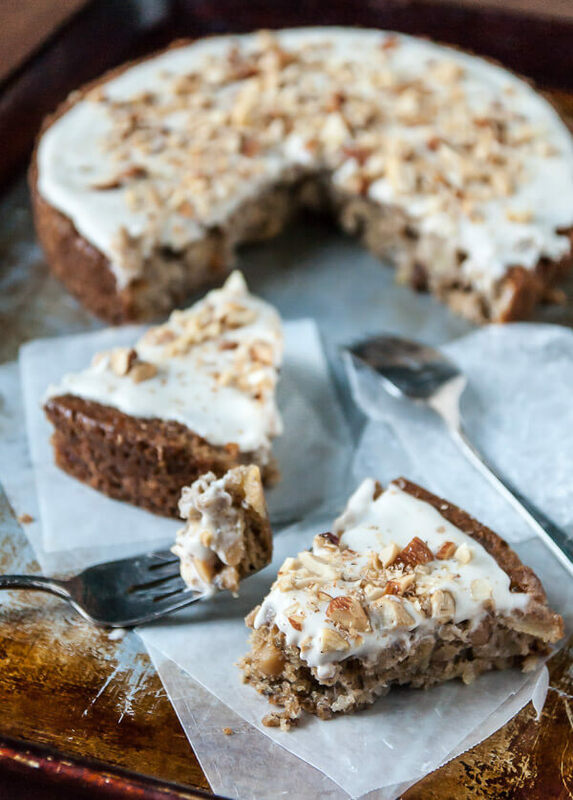 The coconut cream frosting covers this cake like a cozy blanket. It will warm you up from the inside out. Talking about desserts that could be decoration. 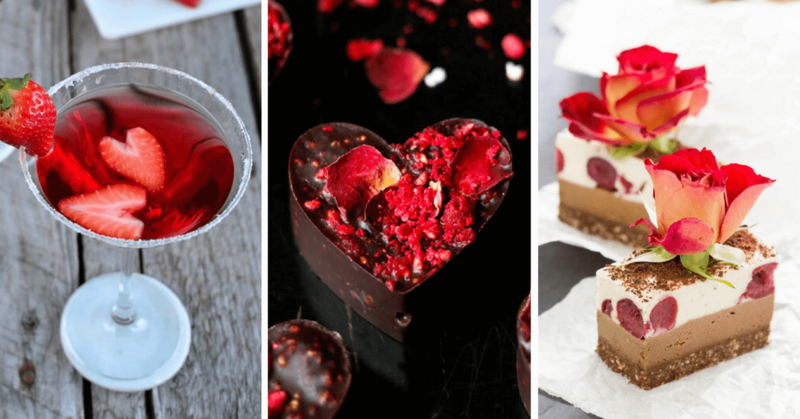 This chocolate pudding is almost too pretty to eat. Combing all the flavors of the holiday, it will be the queen of your dinner table. 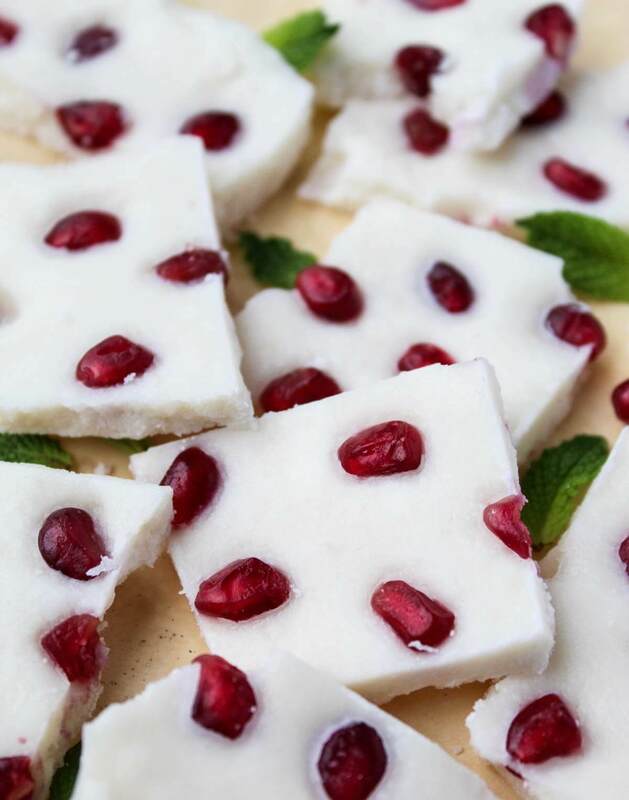 A healthier and creative twist on the classic chocolate bark, these coconut pomegranate crunchies are an enticing winter treat. You can even put these doughnuts as beautiful and festive decors on your Christmas tree, but they are much better off in your belly. So yummy! A hustle-free and easy snack, that is full of healthy ingredients. 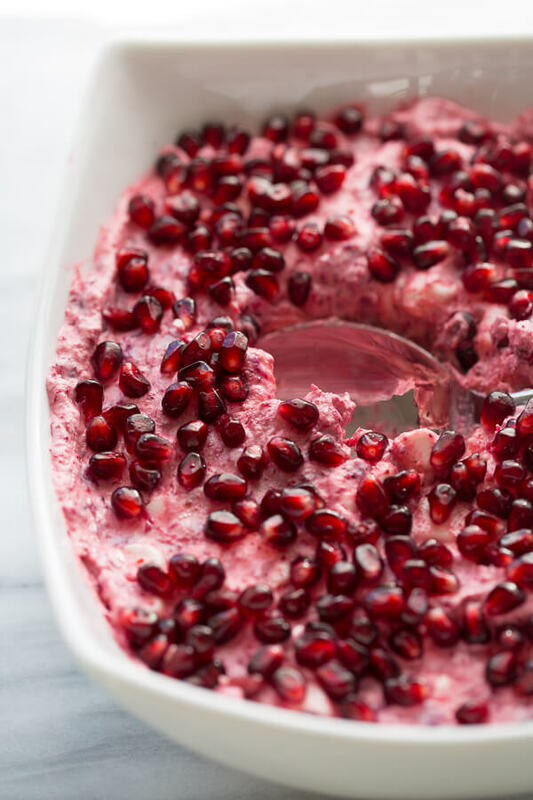 A perfect side dish to any dessert or in itself. Why hide the pretty orange and lemon slices when you can show them off on the top of your cake? 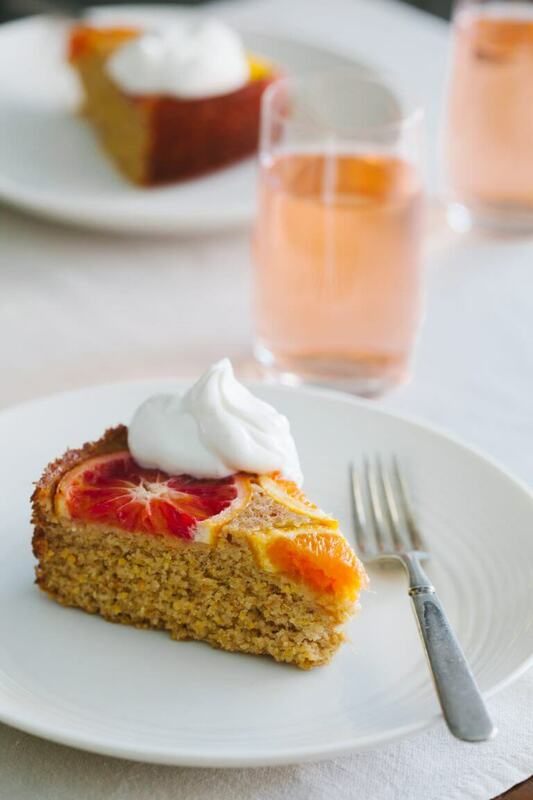 This citrusy delight will go perfectly with a cup of coffee or tea. Thanks for sharing all these. I can’t believe it’s that time of year already!